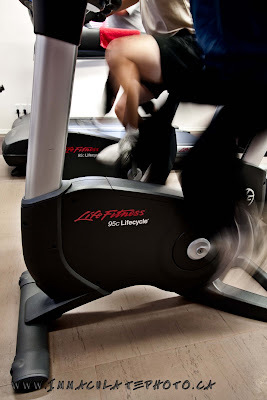 The future of fitness is here! 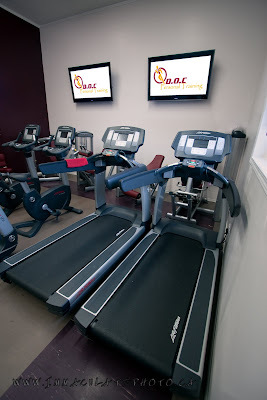 With up to date fitness equipment including iPod connectors, touch screen cardio equipment, and big screen TV's with Satellite, and a brand new sound system, everything you need is right at your finger tips. D.O.C. (Dedicated Optimistic Caring) brings everything that the other fitness facilities don't have and offers up the other side of fitness. 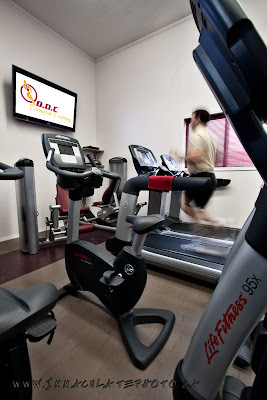 With one on one training, weight machines, free weights, stability balls, and balance tools its all here at D.O.C. 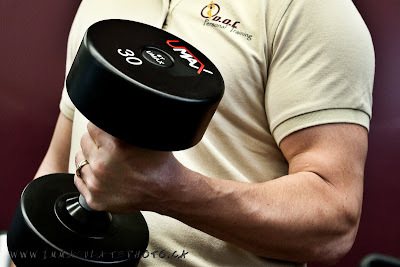 Personal Training. 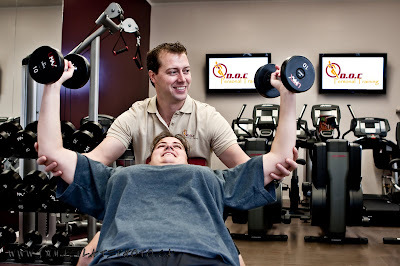 If you're looking to change your life style, lose your extra weight or just keep that beautiful shape, then look no farther than our home town of Langdon and Corrie Carrobourg at D.O.C. What a time I had last night at Melrose on 17th for the TwoPhotogs meeting. A big thanks to Brandy and Dana for putting it together. It was a great way to meet other local photographers and gain so much knowledge about business and just have a good time. Makes for a early Tuesday morning when your out all night Monday, but well worth my time. I know I got a lot out of meeting everyone what about you? Put some of your favorite thing in the comments below! Thanks to everyone for being so friendly and honest. I had a great time getting to know you. To those I didn't get a chance to meet, keep in touch on Facebook and we'll chat next time. For those of you who don't know what is like to be a photographer Joe McNally has a blog post that explains it fantastically. This is a good read just to get a glimpse of what we see and feel. Found a real cool blog post today from local photog Reuben Krabbe. Waste some time,. check it out and try to get tee shirt out of it!